This Scheme is for Small Business who cannot maintain detailed books of accounts and records. This is not possible for small business. For such business, Government has introduced composition scheme under GST. 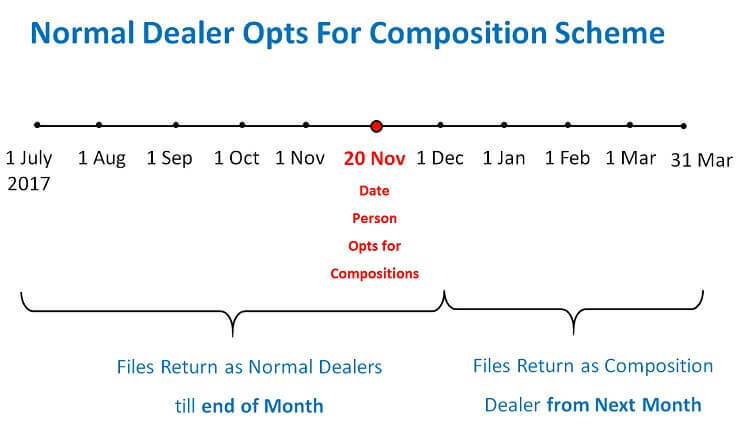 Can Composition Dealer Provide Service? 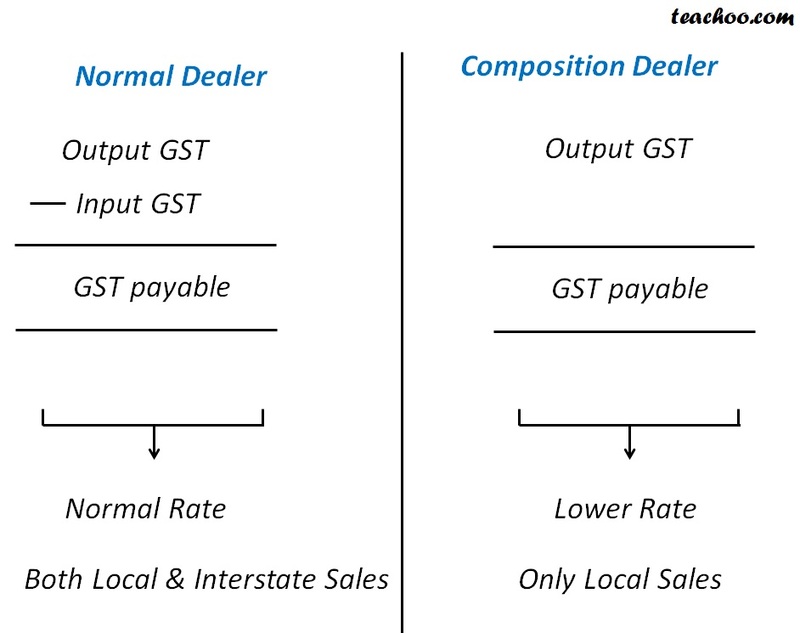 From 1 Feb 2019, Composition dealers in goods allowed to supply services for a value not exceeding – Higher of 10% turnover or Rs 5 lacs, whichever is higher.